Which gear would our staff choose from the upcoming season? In this series, we’ll be asking our head office staff to tell us what their favourite 5 products are in specific categories, so you can really get an idea over what we’re excited about this season. Top 5 Packs from Dan and Joe – Web Content Writers. 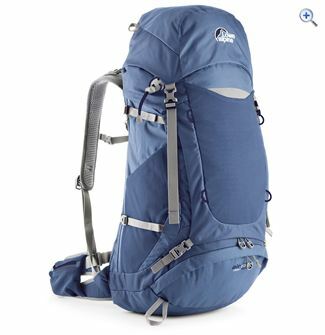 Getting the right pack (This can include day packs, rucksacks, hydration packs etc) is just as important as getting the right boots, a rucksack is something some people take for granted, but fitted correctly it can improve the comfort of your trek no end. Dan and Joe work alongside our buying team to collect the product information on the GO Outdoors web site. So we took a moment to ask them which 5 packs looked great from the Spring/Summer range. So there you have it, our content guys’ favourite 5 packs of the upcoming season. 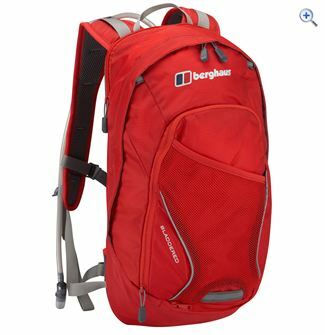 Please bear in mind this is an opinion blog, we do recommend you come along to our stores and have a word with our Packs staff and make sure you get the right pack, with the right fit for whatever travels you have planned. 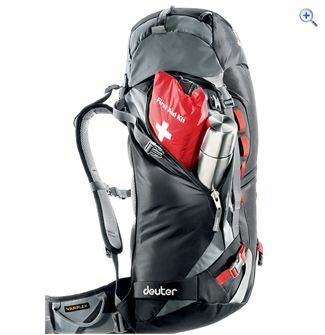 Why not browse our full range of Daypacks and Rucksacks. 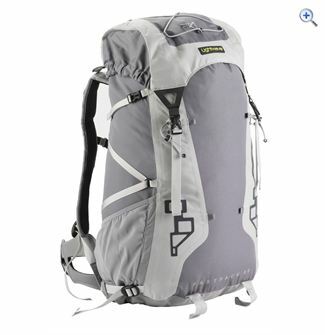 In the meantime: What has been your most trusted rucksack that you’ve owned? Let us know in the comments below. 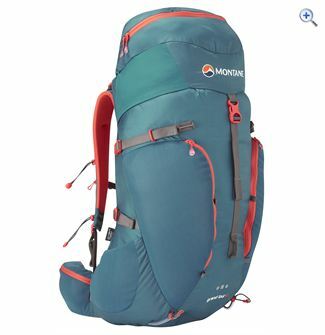 This entry was posted in Camping, Climbing, Outdoor Clothing, Travel, Walking and tagged day pack, hydration pack, rucksack, top 5, top 5 day packs, top 5 packs, top 5 rucksacks, travelling. Bookmark the permalink.